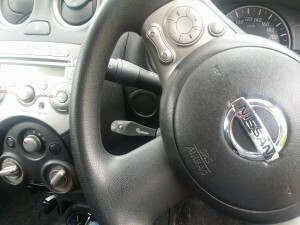 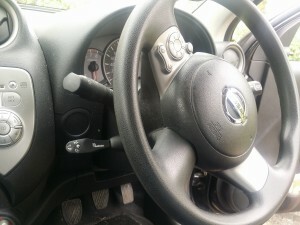 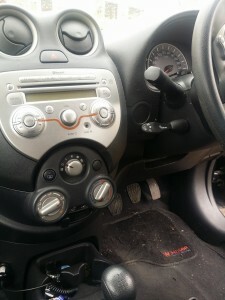 Cruise control is an invaluable feature on a ­car especially on them long drives on the motorway. Without cruise control, long road trips would be more tiring, for the driver at least, and those of us suffering from lead-foot syndrome would probably get a lot more speeding tickets. 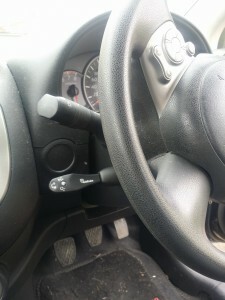 Cruise control is far more common on newer cars but even still is an addition extra in some cases. So if you wanted the added benefits of cruise control whether it be in an 2005 to a brand new car, the options are there. 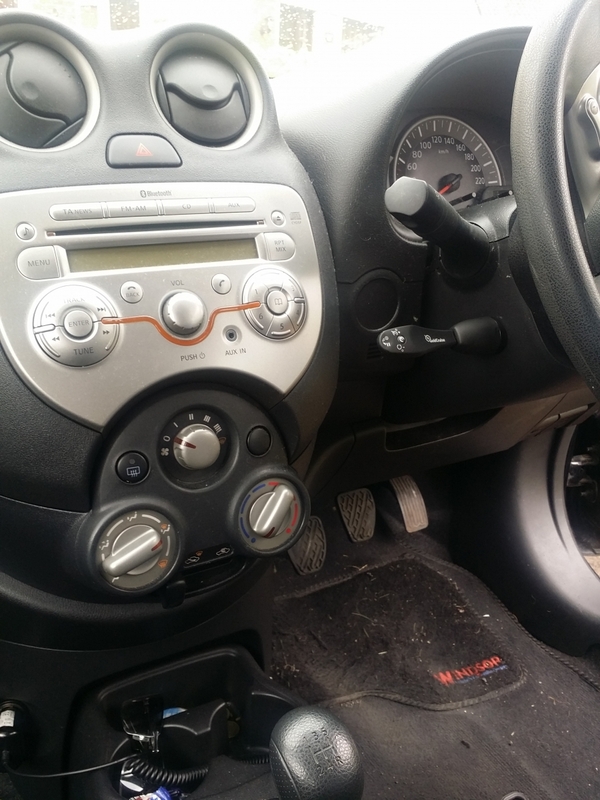 We offer this service in store as cruise control needs to be wired into the tightest of spaces and most cars interiors needed to be taken apart to access. We offer a collection service at additional costs, or drop in for discounted prices. 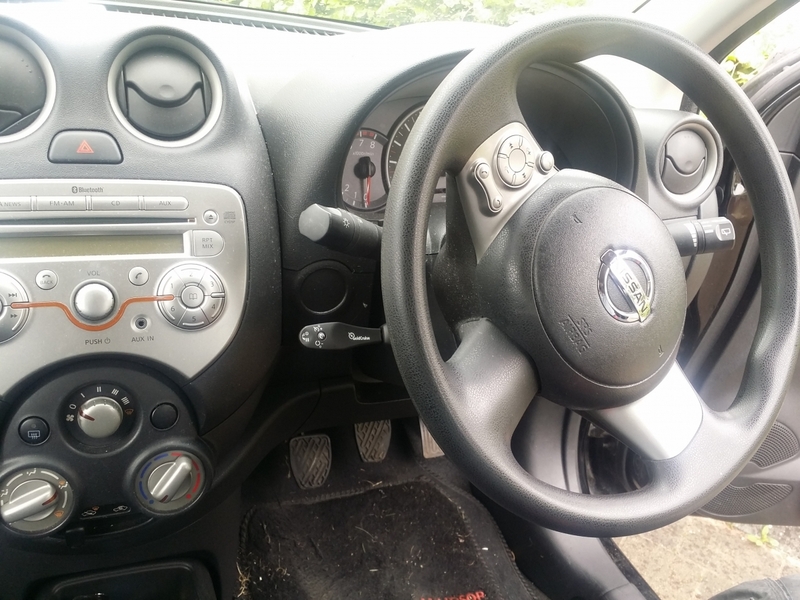 Some cars vary in time, and some cars aren’t possible, we only cover a certain percentage of cars, and we deal with garages and manufactures direct so we can offer you the best in savings and best in service too.